Quality = SUPER HIGH - ONLY USERNAME ! 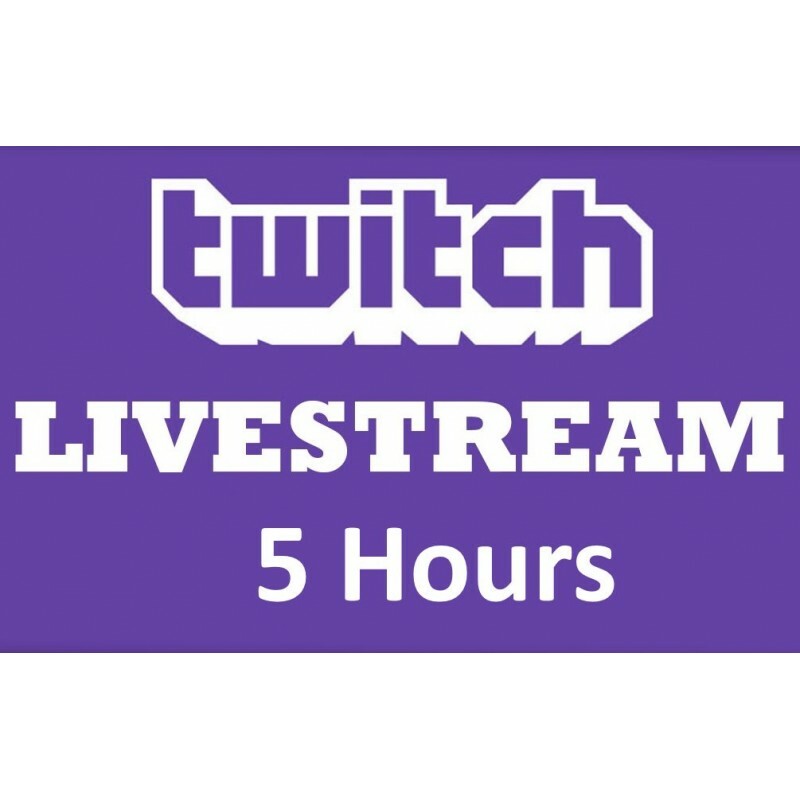 - Start Time = Make The Order 6 Hours Before Streaming ! - Max = 1K ! 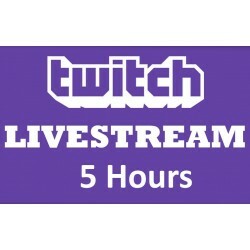 - Specs = This service grant you access to our twitch viewer bot for one stream for a maximum duration of 5 hours. Going offline turns the bot off meaning your order has been used.